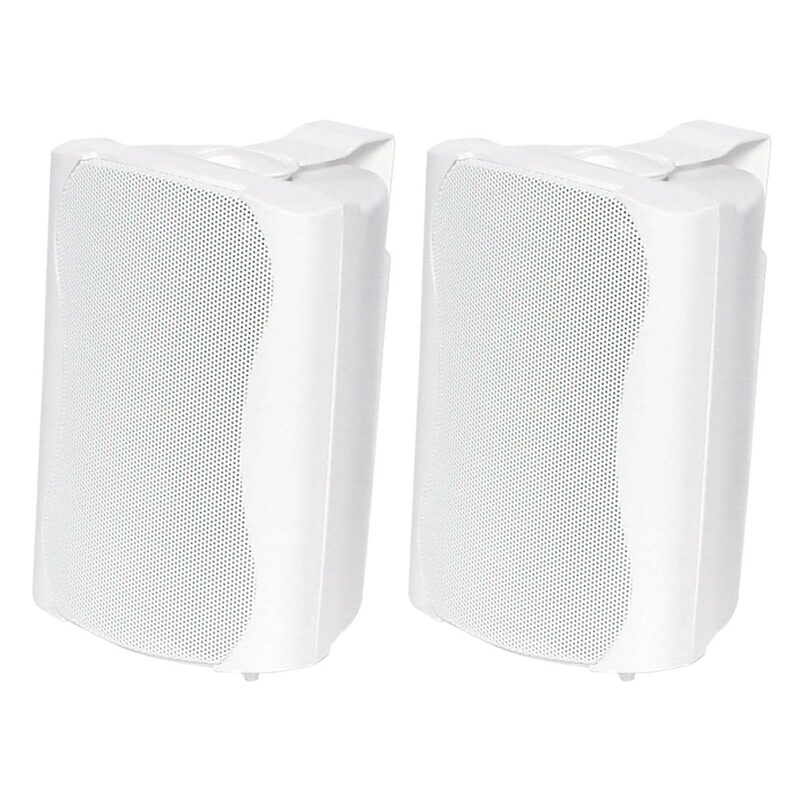 These Compact Series music speakers feature exceptional sound quality for professional sound reinforcement. 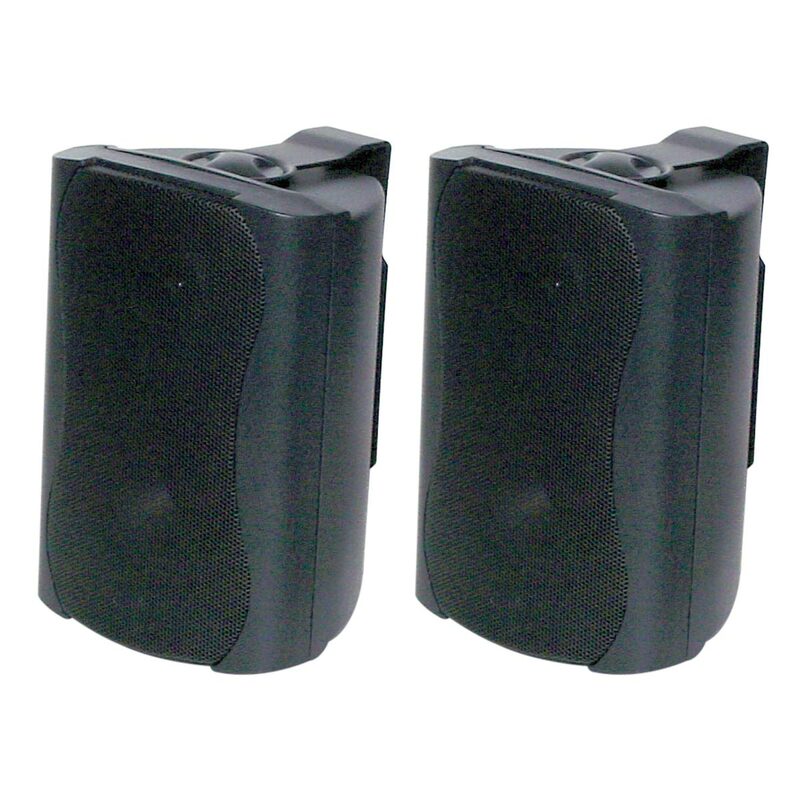 They offer a stylish contoured profile together with a quick mounting bracket that virtually disappears once mounted. Connection is via the inbuilt gold plated banana sockets. 30W sealed speaker with 3.5" bass driver and mylar dome tweeter. 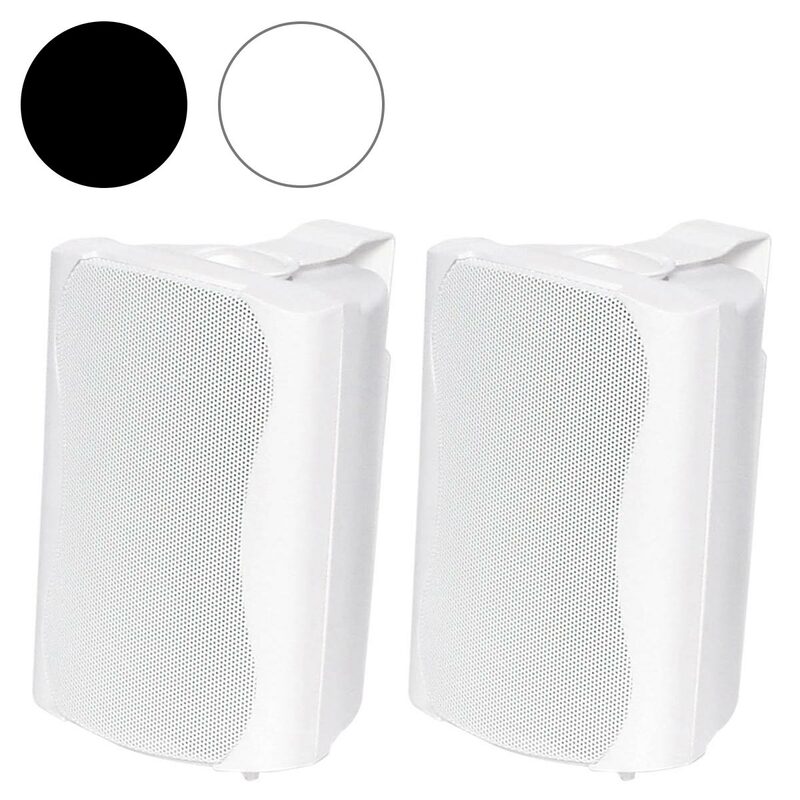 Brilliant for background music systems or extension speakers.